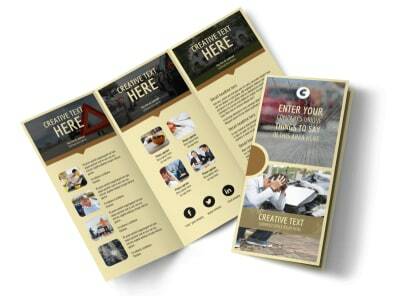 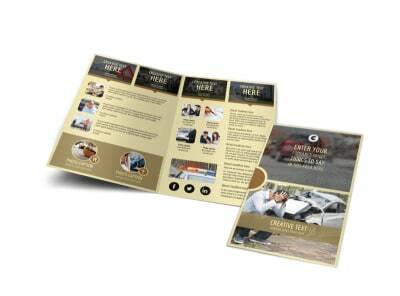 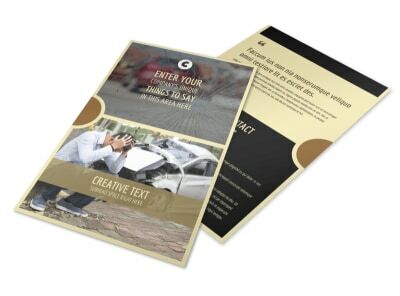 Customize our Accident Compensation Postcard Template and more! 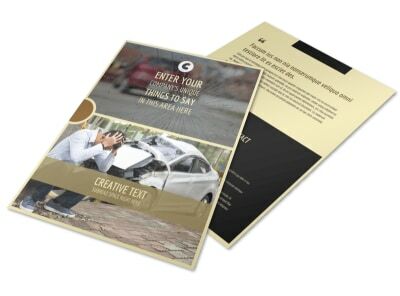 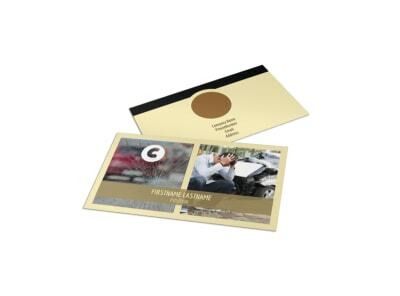 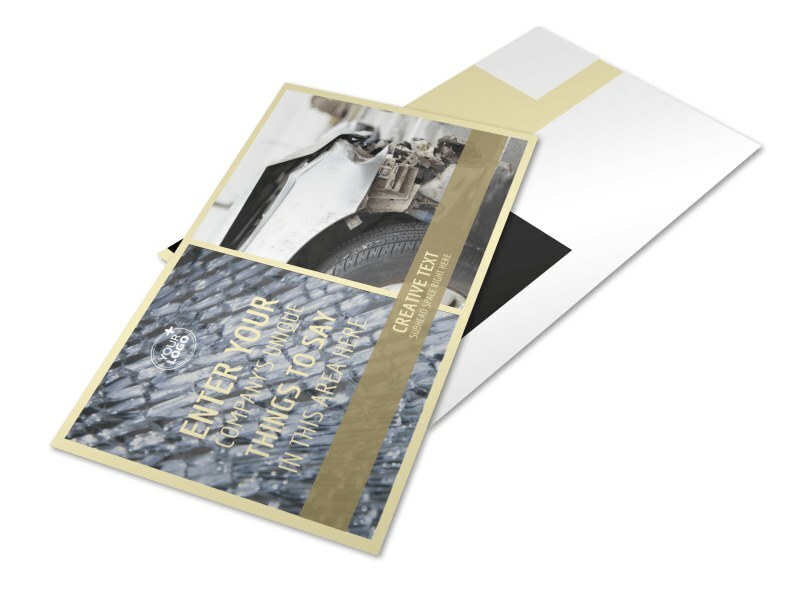 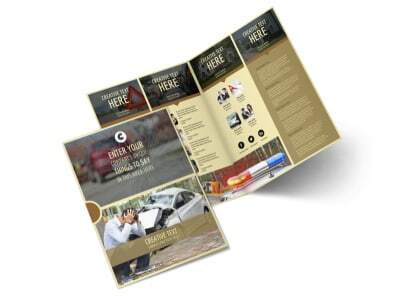 Let accident victims know you're there for them with a targeted marketing campaign using accident compensation postcards you create with our templates. 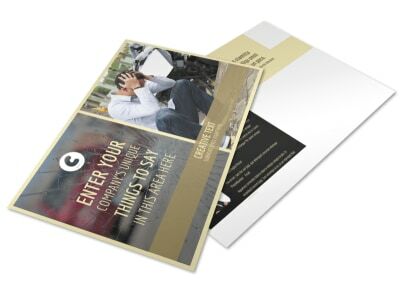 Advise victims of their rights, detail your services, and provide contact information so they can reach out to you. 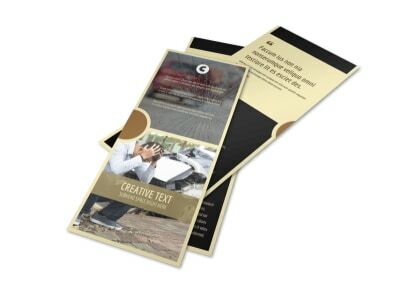 We offer professional printing of your completed design, or you can opt for in-house printing for quicker access to your materials.